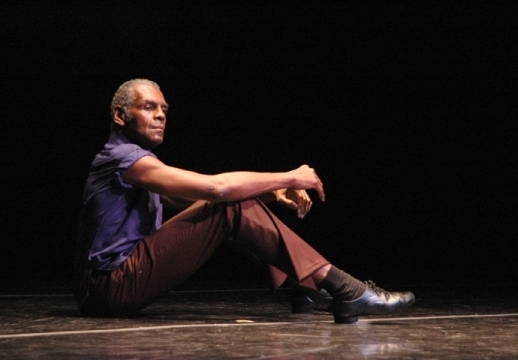 PARADIGM is the performance ensemble founded in 1998 by Carmen deLavallade, Gus Solomons jr, and Dudley Williams, and now includes Valda Setterfield, Michael Blake, Karen Brown, and guest artists Hope Clarke, and Martine Van Hamel. Together they have created an exciting new performance ensemble that vividly illustrates the eloquence that years of experience bring to dance expression. These seasoned performers infuse each movement phrase and gesture with emotional resonance and intense focus that continues the modern dance traditions. PARADIGM’s long-term goals are to promote and celebrate the talents of mature artists on stage, illustrating the eloquence that years of experience bring to the stage, as well as create a dance repertory specifically for seasoned mature, professional dancers. 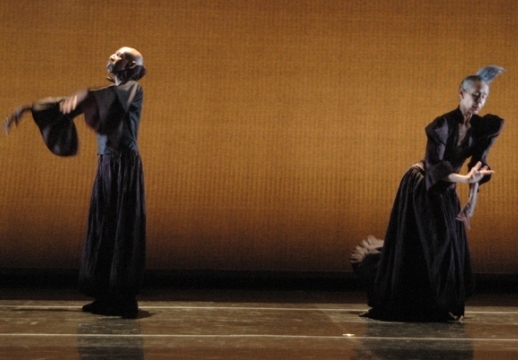 This repertory is being commissioned from a number of choreographers of different ages and styles. Of special interest to the ensemble is to work with young and emerging choreographers. By doing this PARADIGM works to challenge these artists to explore movement in different ways, as well as search for and utilize performance qualities that each dancer may bring to the creative process. PARADIGM started in 1996 with the trio A Thin Frost. PARADIGM has since performed in numerous venues in New York, Massachusetts, Texas, Virginia, California and Canada to critical and audience acclaim. Performances have included: Symphony Space, Cooper Union, Aaron Davis Hall, Hudson Theatre, Vancouver International Dance Festival, Summer Stages, New York City Center’s Fall for Dance Festival, Jacob’s Pillow Dance Festival, and the Kennedy Center for the Performing Arts.